Looking for ideas for the trip of a lifetime next summer? Think Brazil for the 2016 Summer Games and now is the perfect time to start planning your trip. 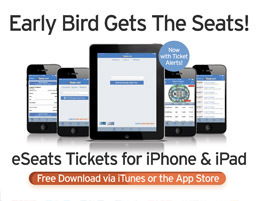 We understand the Olympics in detail, as eSeats has been delivering tickets for both the Summer and the Winter games for the last 15 years. NOTE: We are in no way affiliated with CoSport, the official ticketing partner for all Olympics. With our extensive knowledge, and experience, we are able to work with a small group of trusted, and reliable suppliers to ensure that all our tickets are authentic and valid for entry. We are also able to offer tickets to an extensive list of events to ensure that our guests have complete access to all the games they would like to attend. Check out our testimonial page to read the feedback we have received from clients for this, as well as other international events. Questions? Please call our office 480-361-2708 and speak with one of our knowledgeable customer service reps today! 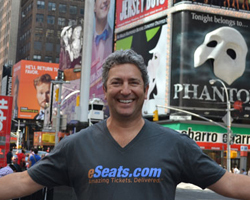 eSeats.com has been supplying winter and summer games tickets for the last 15 years, and we are here to answer any questions, or concerns you may have.